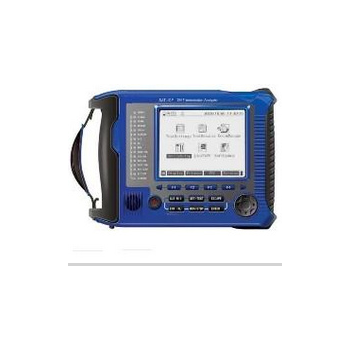 CA9803 - UC Instruments, Corp.
CA9803 is a high performance, easy to use, all‐in‐one,costeffective, 4 x 28 Gb/s Bit Error‐Rate Tester(BERT) for current 100 GTOSA/ROSA components R&D and manufacturing environments as well as field installations. 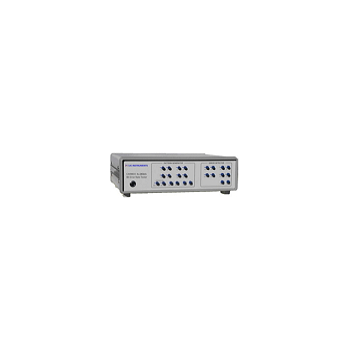 The CA9803 incorporates an internal reference clock, a pattern generator, clock recovery circuits, and a BER analyzer, in one compact modulethat provides both electrical and optical interfaces at data rates up to 28 Gb/s. 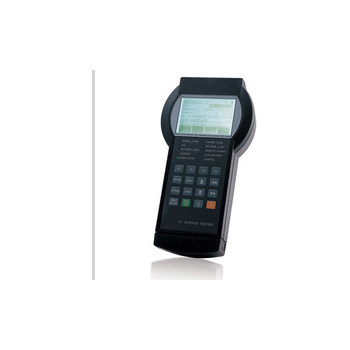 The CA9803 is offered with an RS‐232 or USB interface. 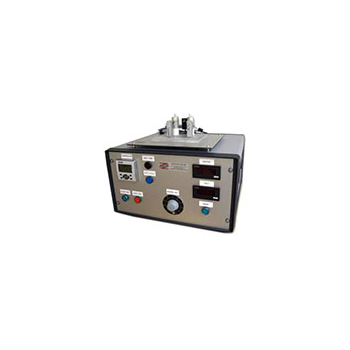 Is kind of tester designed to measure concentration result of the breathed alcohol in the human body.This device adopts advanced flat surfaced alcohol sensor which has excellent sensitivity andreproducibility, fashional and portable design make it more convenient for personal use. 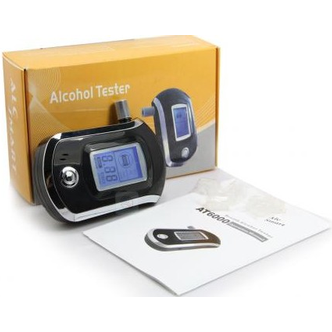 When the alcohol content exceeds the preset limited level, this device would send an audio and videowarning to remind your safety. 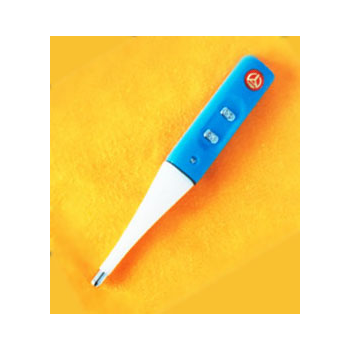 YDB-88 - Shanghai Folife Electric Co., Ltd. 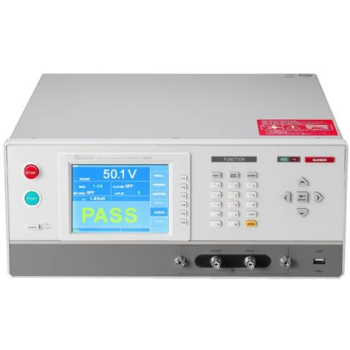 Remote test voltage range: 12-220V/AC; Measuring loop resistance range: 0-100M Ω; Telemetry frequency range: 10Hz-1KHz; Household Telemetry Tester, without contact, electrical equipment, which can be remote test of the electrical equipment electrical on-off, electric circuit, electric blankets and other breakage and break position; measurement of electrical equipment, wire and circuit switching; measurement of computer, television and other electrical equipment electromagnetic radiation. 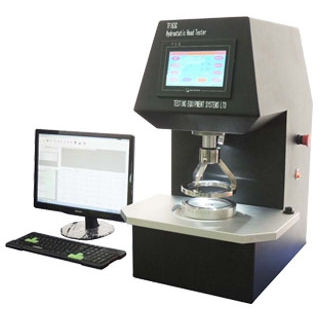 TF163C - TESTEX Testing Equipment Systems Ltd.
Hydrostatic Head Tester, used for determining the resistance of fabrics (canvas, coated fabrics, cover cloth, rainproof clothing fabrics and geotextile materials) and films to water penetration under pressure while firmly clamped in the test rig of standard area, by means of dynamic test method and static test method. 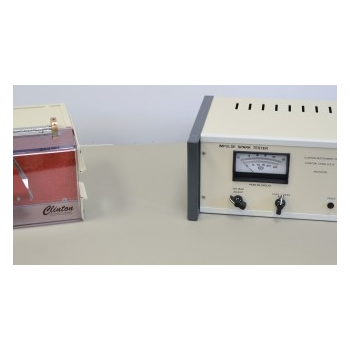 The bank is linked to a test head to which the specimen is clamped quickly and stably by means of an automatic clamp. 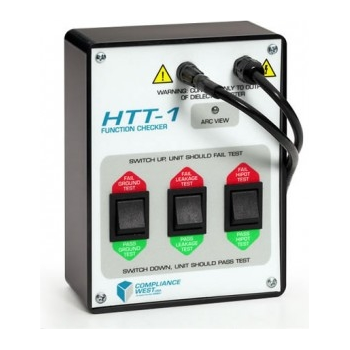 The newest product of our Hipot Line Testers, the UL Listed HT-S series hipot now comes with an adjustable ground continuity test in range of 0.08 - 1.50 , and Auto-offset for test leads up to 1.00 . 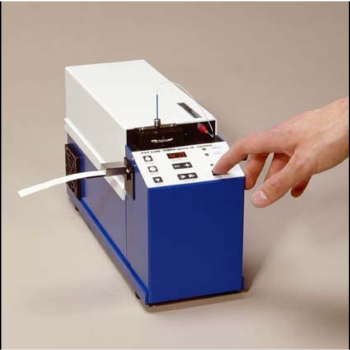 Performs 0-2000 AC Hipot Test. 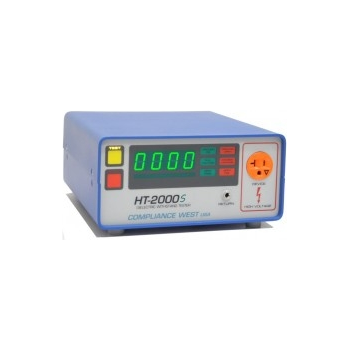 Neutral/Hot to Ground Leakage current test up to 20 mA AC. 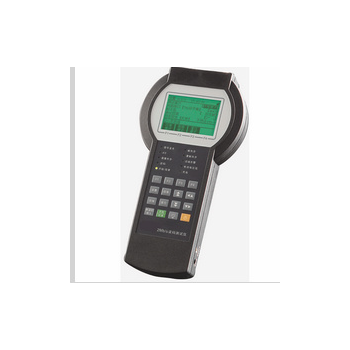 Easy to use and connect. 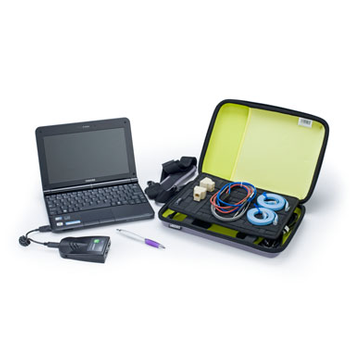 Ships complete with cables, manual, and a Calibration Certificate.